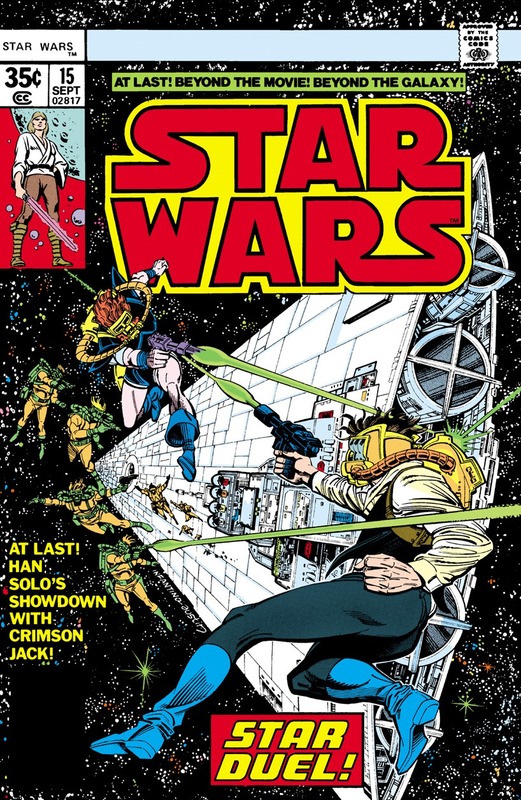 Classic Marvel Star Wars Comics is back from our Summer Hiatus! In this episode Richard, Sarah and Star Wars artist, Randy Martinez cover issue #15 – Star Duel! – where there are no pants in space. Synopsis: Crimson Jack’s battlecruiser is fully operational and waiting for Han Solo and the Millennium Falcon to exact his revenge. Now Han has to make a deal that will exchange Jack’s navigational charts which were secretly downloaded by Chewbacca, with parts on Jack’s cruiser that will enable a safe getaway for his crew which includes Luke, Leia, Chewie and the droids. How will this hand-off go down between two space pirates? With so much Star Wars content coming out these days, did you ever think that maybe some designs and locations were inspired by these comics? Over the last 14 episodes Sarah and Randy laughed at Richard every time he brought this up. But now we are seeing evidence in LEGO Star Wars: The Freemaker Adventures. 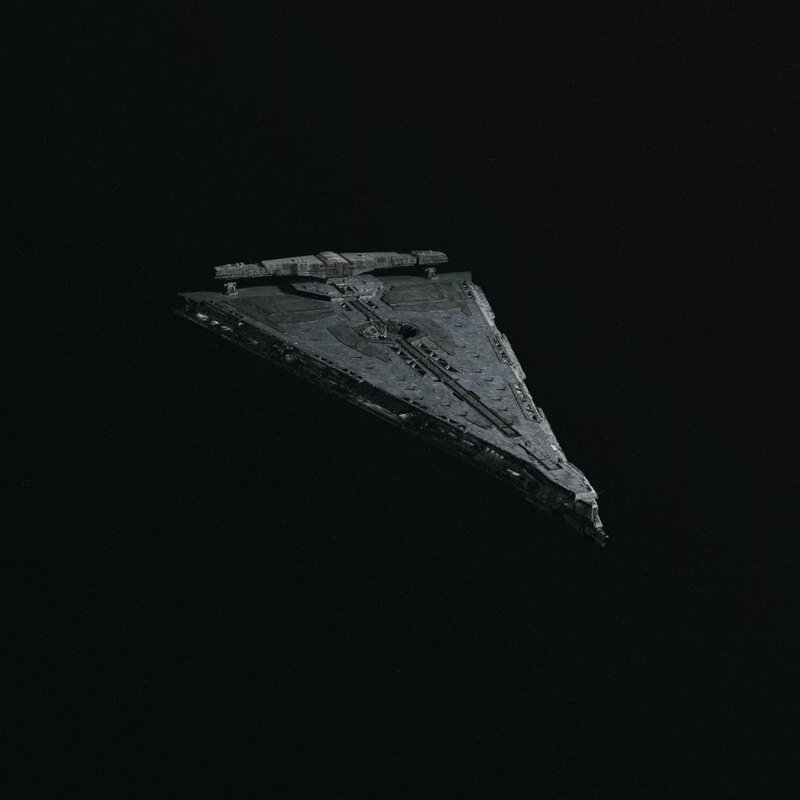 And doesn’t that new dreadnaught Star Destroyer from The Last Jedi look awfully familiar? Before we move onto the story of Star Duel we had to talk about a recent Marvel Star Wars Comic panel at Terrificon. Comic artist, Howard Chaykin, brought up the impact of the Star Wars comics in the comic industry. Howard said that prior to STAR WARS, there were artists and creators, but after STAR WARS, it was all about BRANDING. Who agrees with that statement from Howard Chaykin? Listen to our view points and tell us what you think. You can view the full panel below (moderated by author Ryder Wyndham; panelists: comic writer Roy Thomas, Charles Lippincott and Howard Chaykin.) Big thanks to The Dorkening for posting this on Youtube. 188: Rebels Screening at Lucasfilm and…SOLO!